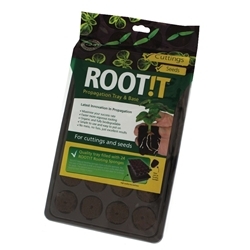 Our rooting media allows you to root your cuttings and seedlings with confidence. 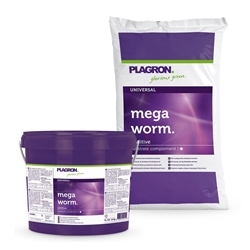 Our range includes the popular brand Grodan known for great value for money and overall success. 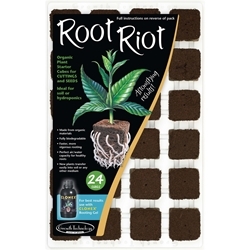 They provide cubes with a tray making the rooting experience easy and straight-forward. 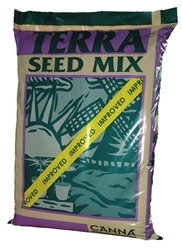 In addition to Grodan we offer Fleximix root riot which is an organic alternative promoting excellent aeration and early root development properties. 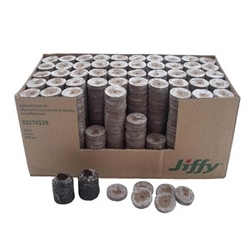 Jiffy propagation plugs are also found in this section which is also an organic alternative great for cuttings and seedlings.